The Fitness Club of Boutte offers superior service. The club provides the support and tools you need to reach your goals. 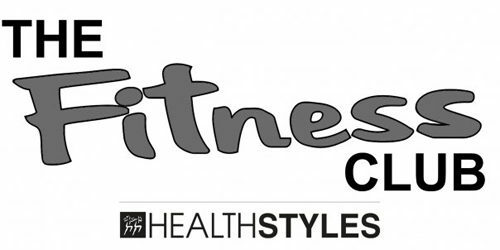 Come in and get fit!